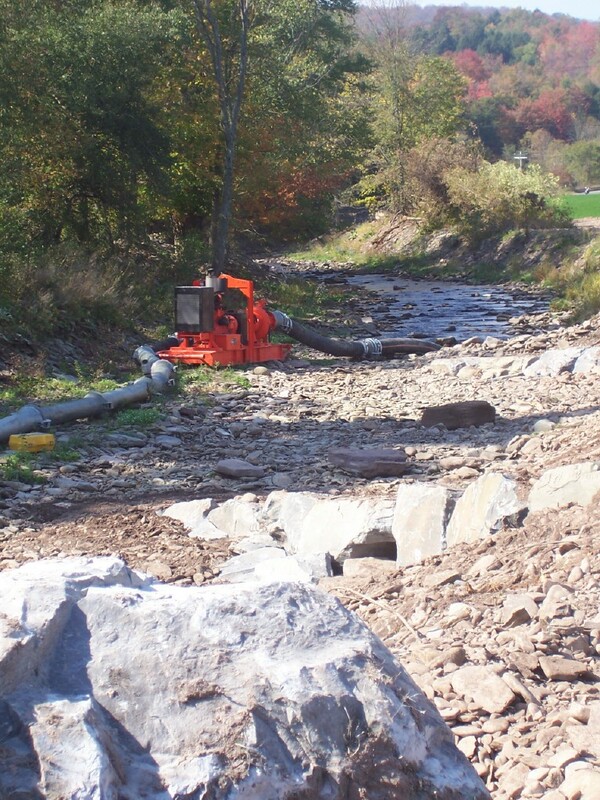 Stream Management | LaFever Excavating, Inc.
LaFever Excavating, Inc. has worked hand in hand with the Delaware County Soil and Water Conservation District on stream repair and stabilization projects. 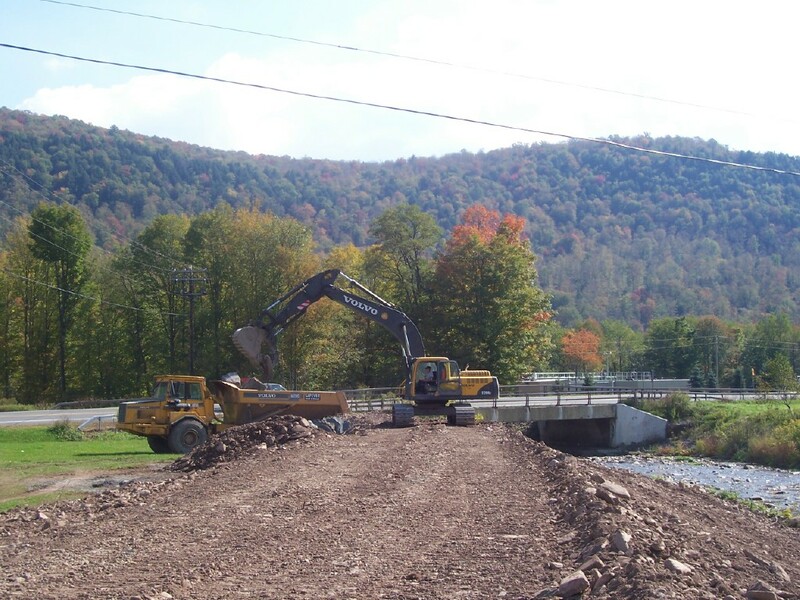 Having gone through the flood of 1996 and 2006 plus subsequent flooding in this area, LaFever Excavating, Inc. has installed a variety of the latest methods of stream management. These projects included root wads, rock vanes, rip rap work, and stacked walls. 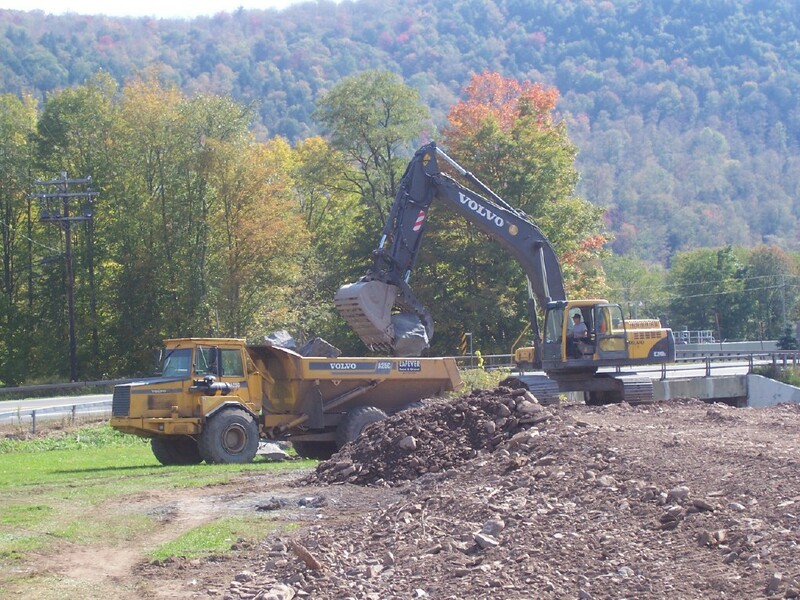 Many of our employees have also attended stream management training, soil and erosion control training, and emergency stream management response training. Permits are necessary to work in these streams. 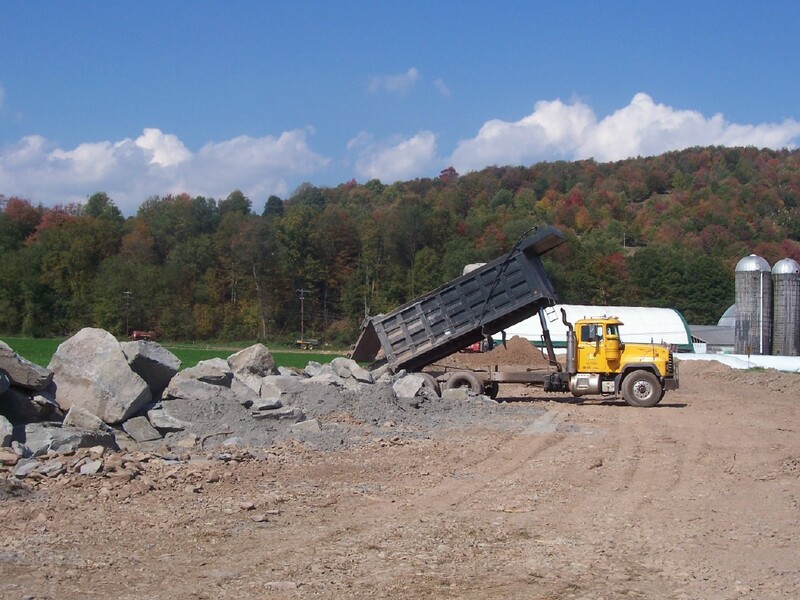 We are familiar with the permitting process through the New York State Department of Environmental Conservation and would be able to assist you with your permit application. 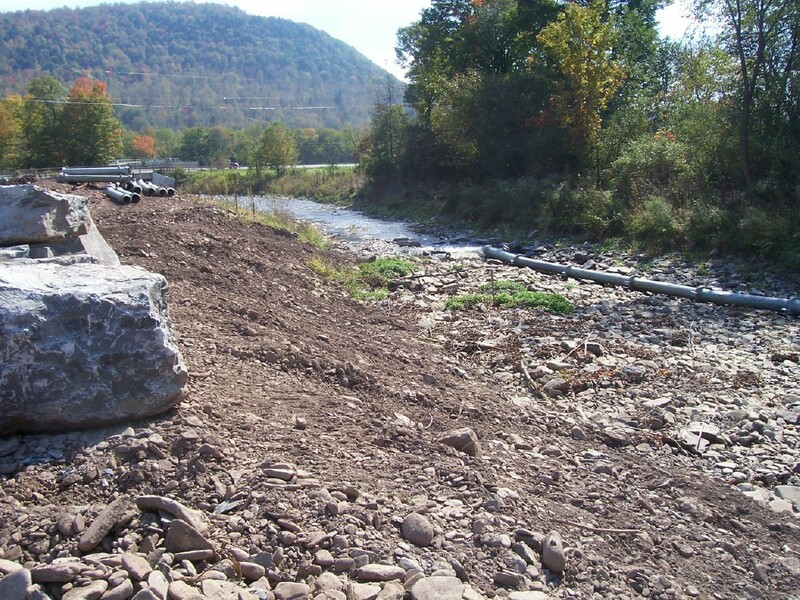 Our company and crew have enjoyed this challenging work of diverting water and working to stabilize the stream banks and their beds form many years. 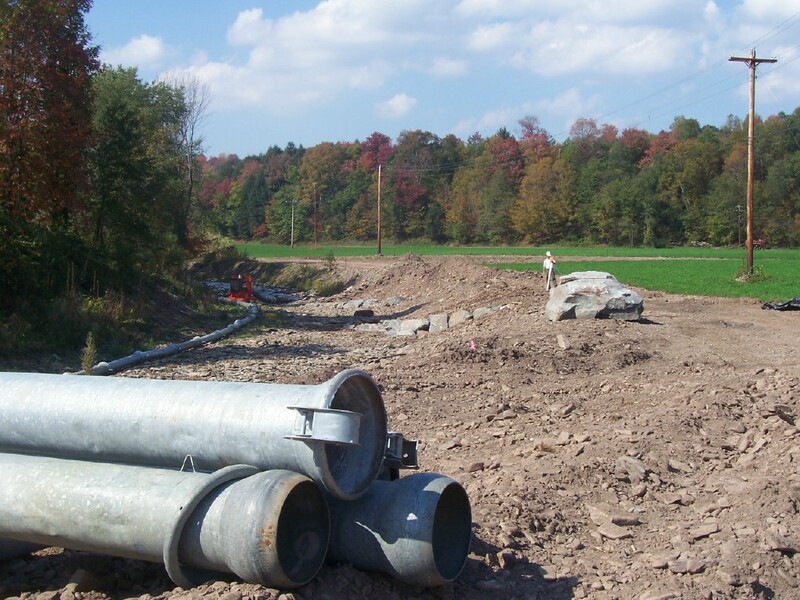 Please give us a call, and Jonathan LaFever will be happy to meet with you and review your stream project.